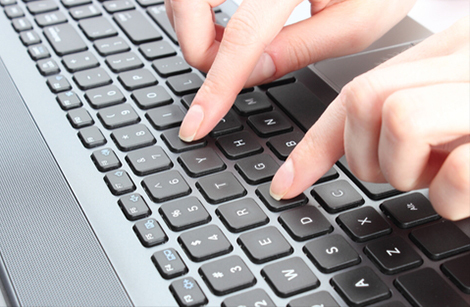 Customers can make an appointment at a convenient time through our booking form. What do you have in mind? A wedding tuxedo? Smart businesswear? Let us know the style you'd like and our fashion advisors will respond accordingly. 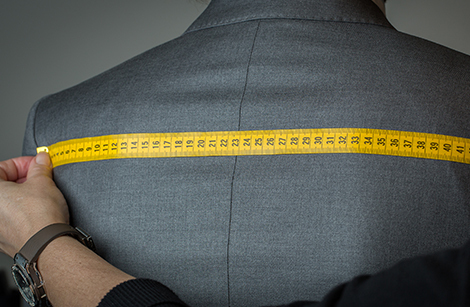 We will take 30 precise measurements to capture your posture, shape, and natural style. 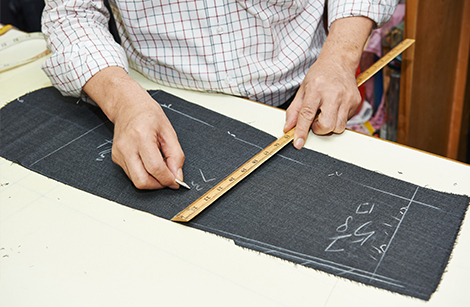 This allows us to produce the perfect garment. 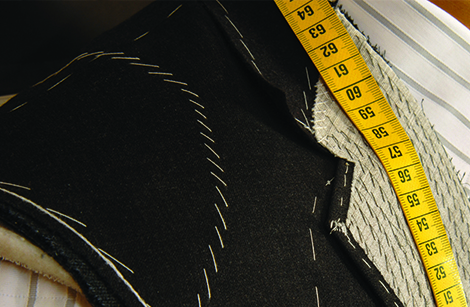 Your personalised, unique paper pattern will be cut with your individual measurements. Your fabric will be cut afterwards. 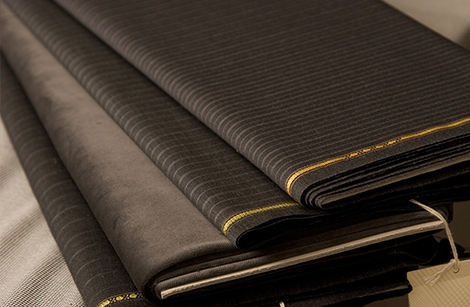 Our master tailors will then hand-stitch your garment together, to create your suit. 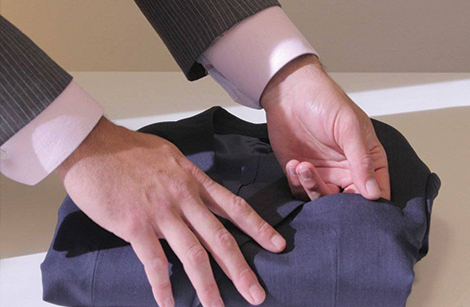 After a thorough final check, your completed garment is carefully packed and express delivered to your doorstep.